Material: High-Grade 18/8 Stainless Steel. BPA-free. Triple-Walled for maximum insulation, leaving no condensation on the exterior. Care: S'well bottles can be cleaned simply with hot water and soap. For optimal cleansing we recommend using a combination of hot water, soap, and vinegar. 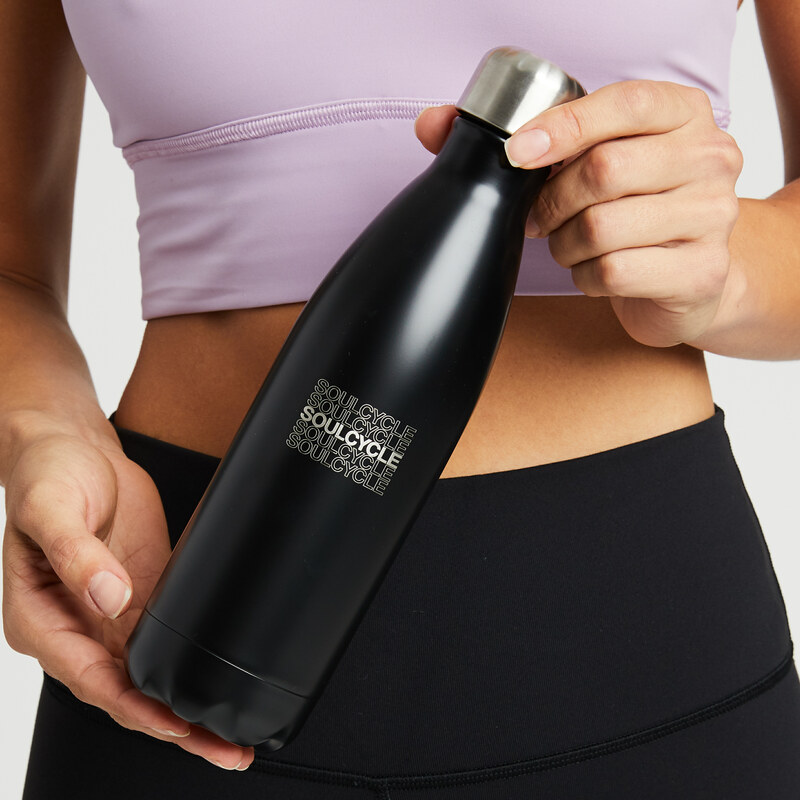 S'well bottles are not dishwasher safe, so please be careful when cleaning. Bottle = 10.39” x 2.80” W, 0.69 lbs. Exclusive for SoulCycle.